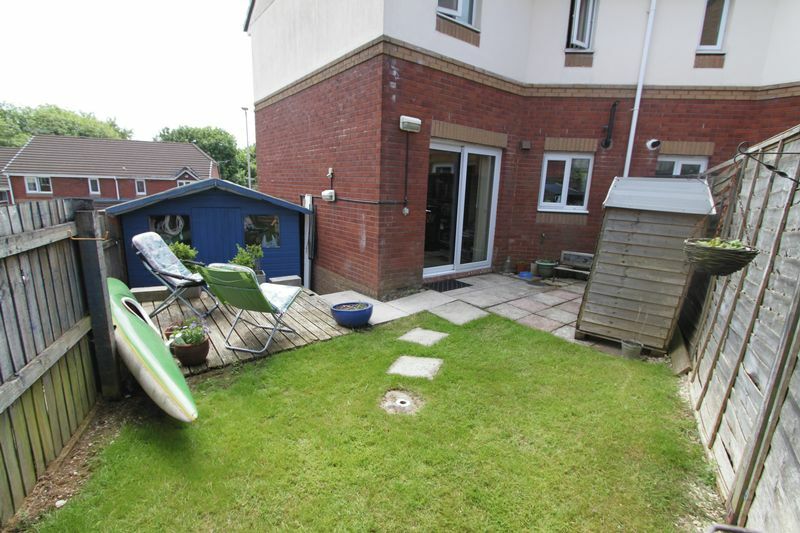 HALFORD AND HOMES 01752 418104 Modern Semi Detached Home - This two double bedroom semi detached house is located in this popular cul-de-sac in Chaddlewood, Plympton. 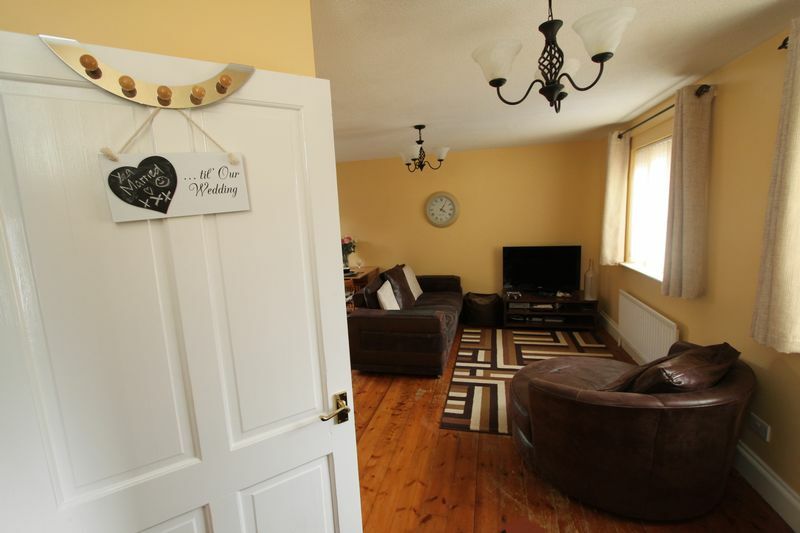 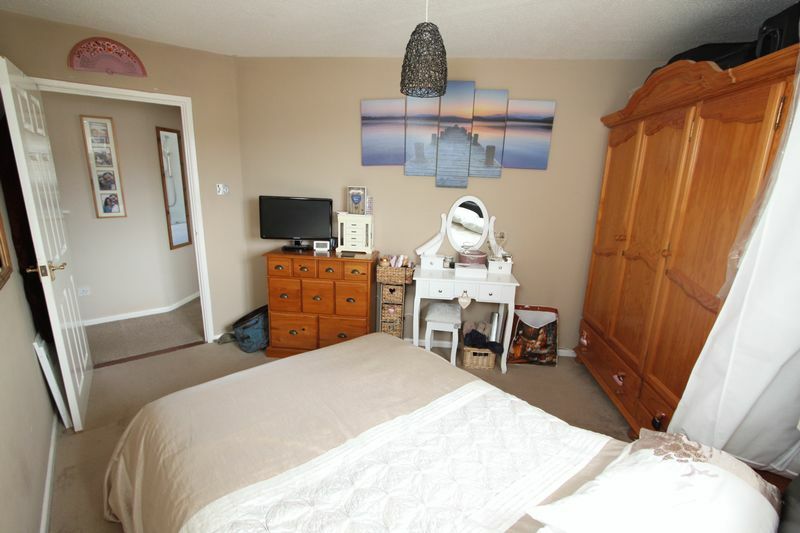 The accommodation is a credit to the current owners and comprises of lounge/dining room, modern fitted kitchen, two double bedrooms and bathroom. 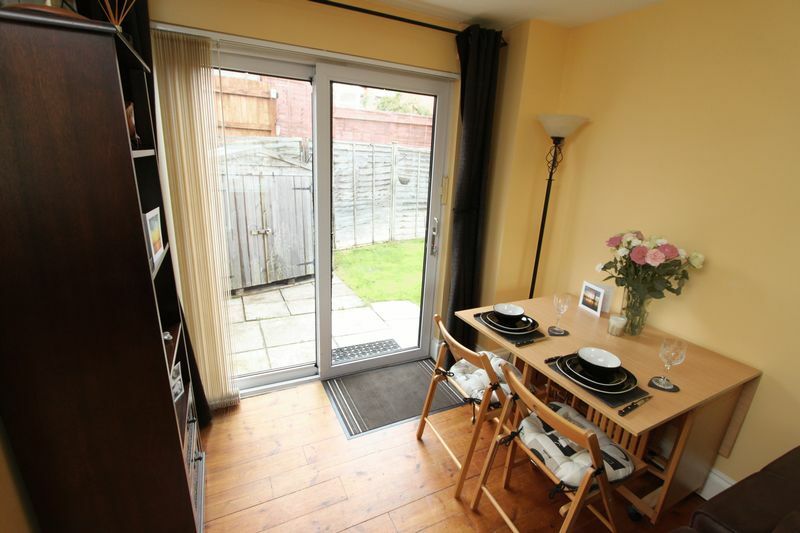 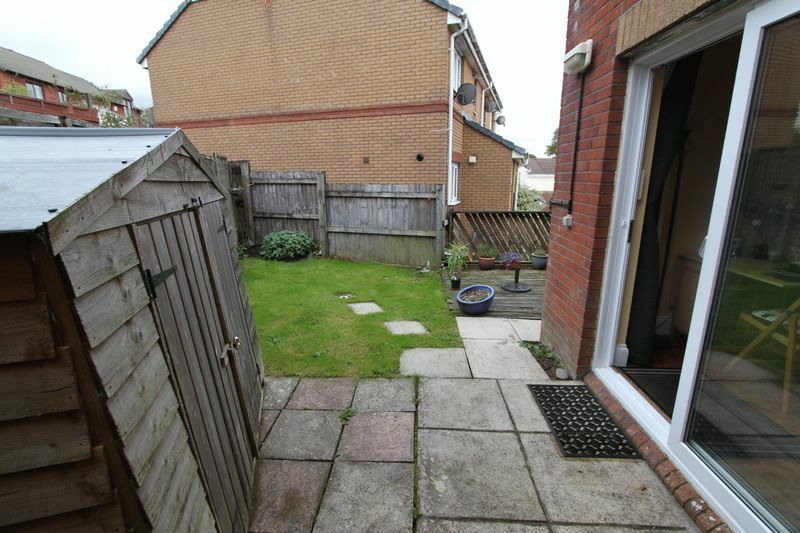 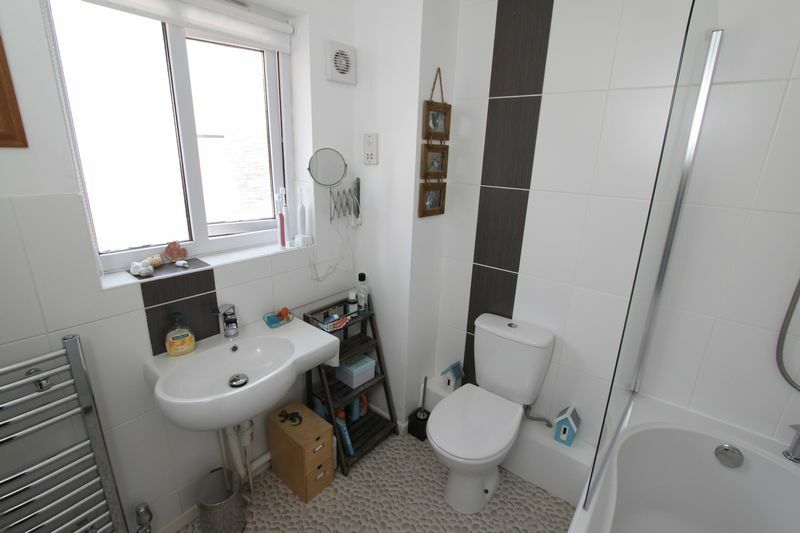 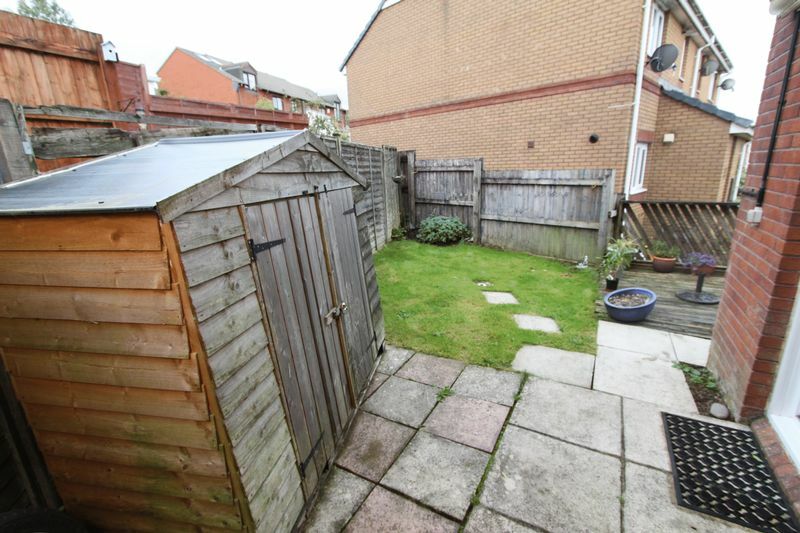 The property also has the benefit of double glazing, gas central heating, allocated parking space and small rear garden with lawn, patio and shed. 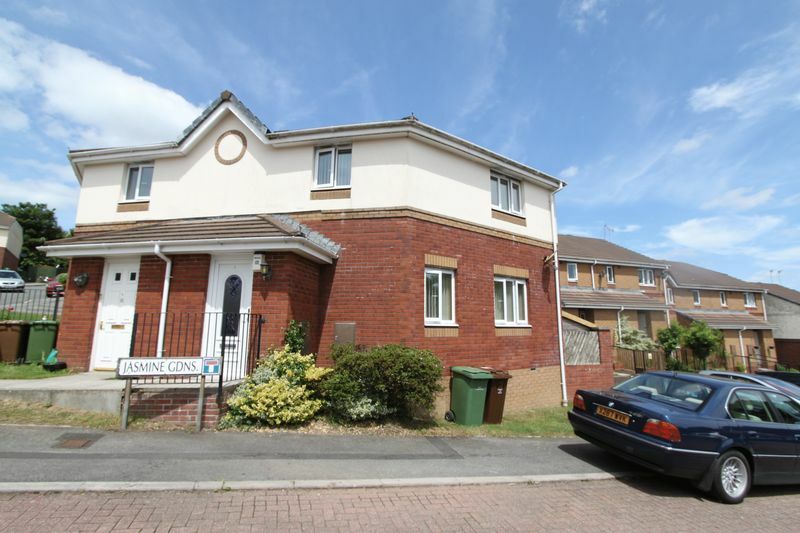 Chaddlewood is a popular location within Plympton as it has ease of access to the A38. 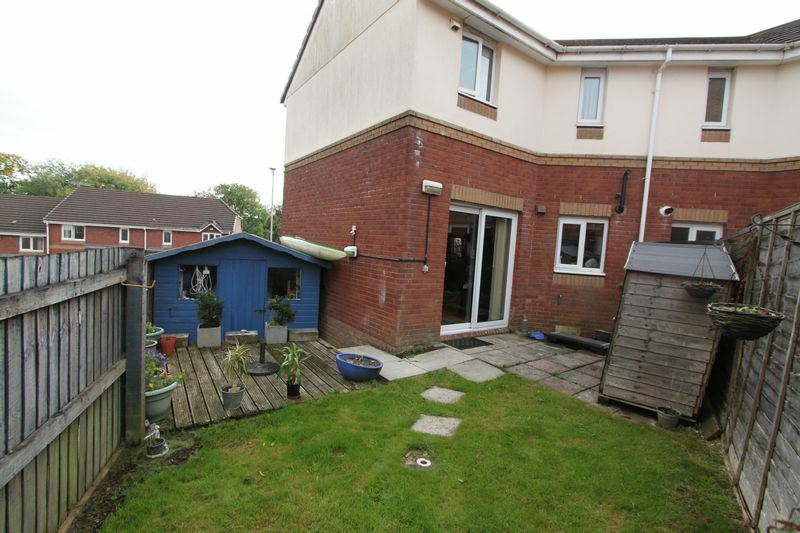 Whilst this home would make a fantastic First Time Buy, investors might also be interested as the property boast a potential yield of 5%. 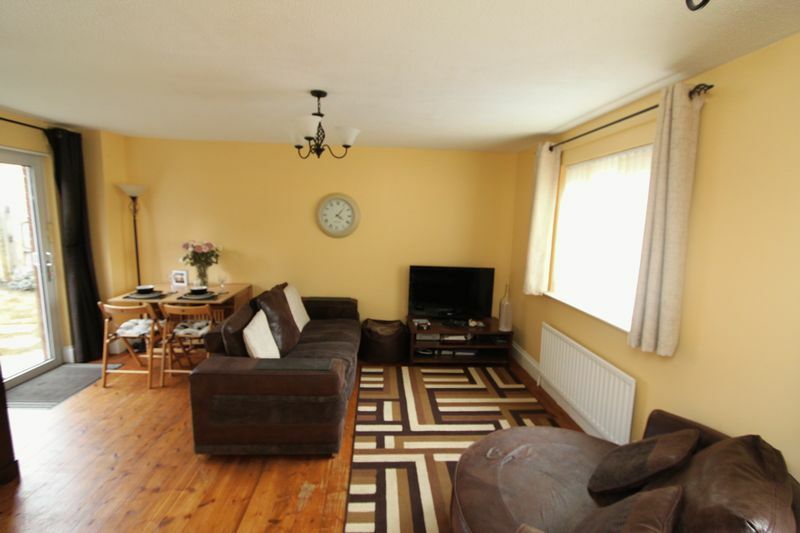 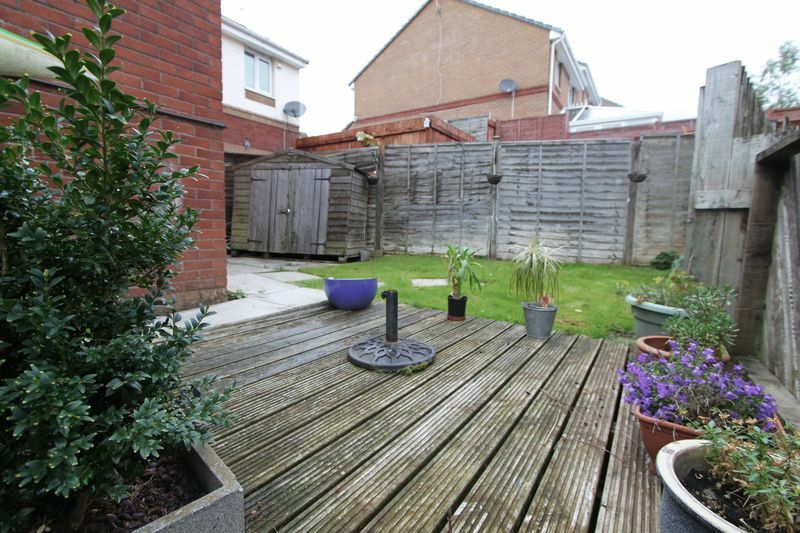 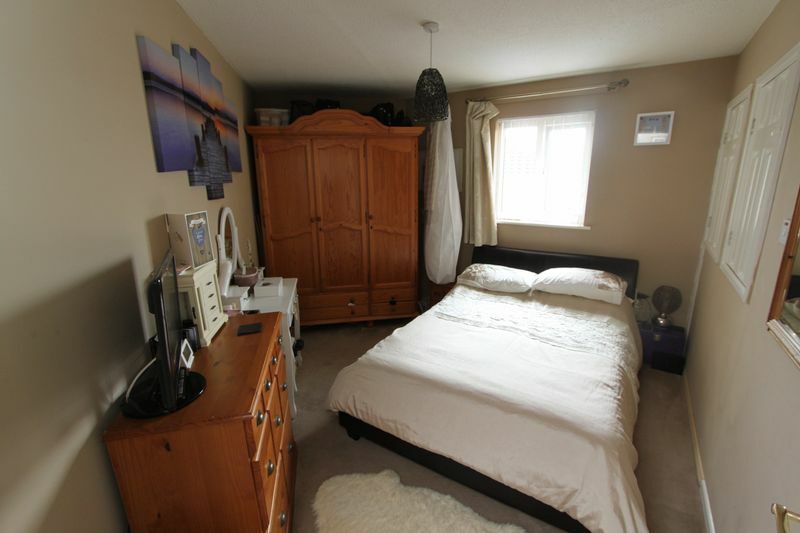 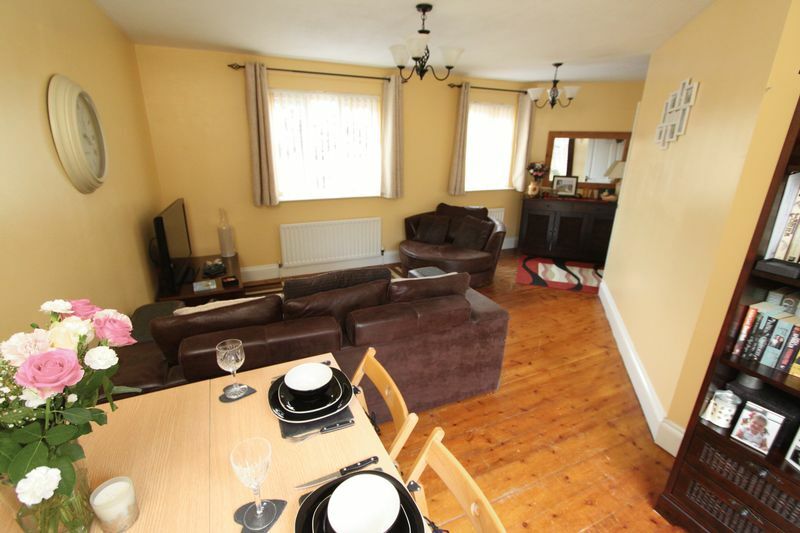 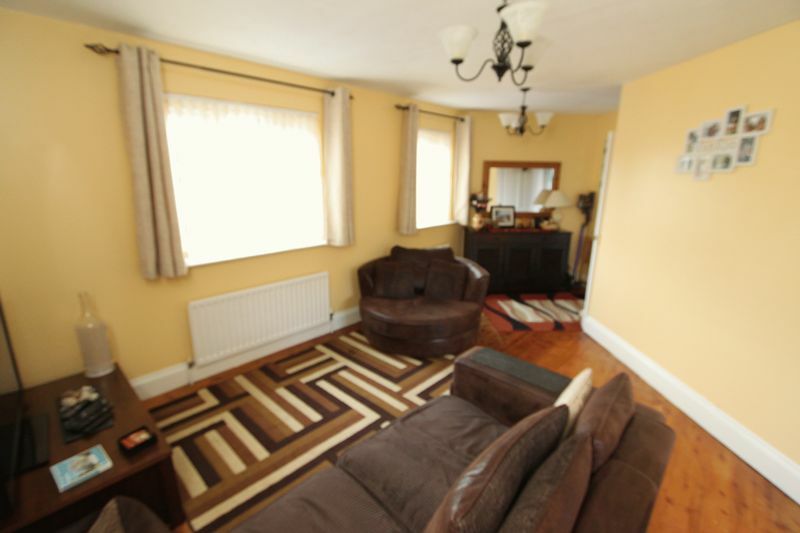 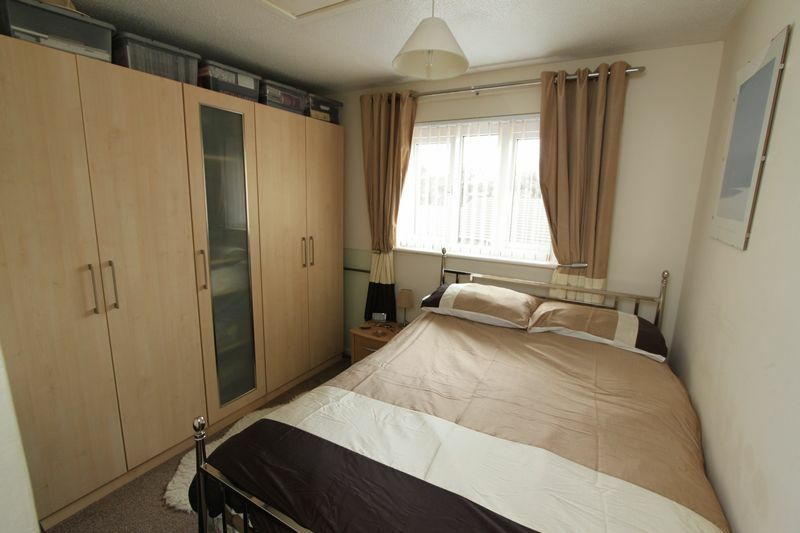 Halford and Homes recommend an early viewing to fully appreciate this property. 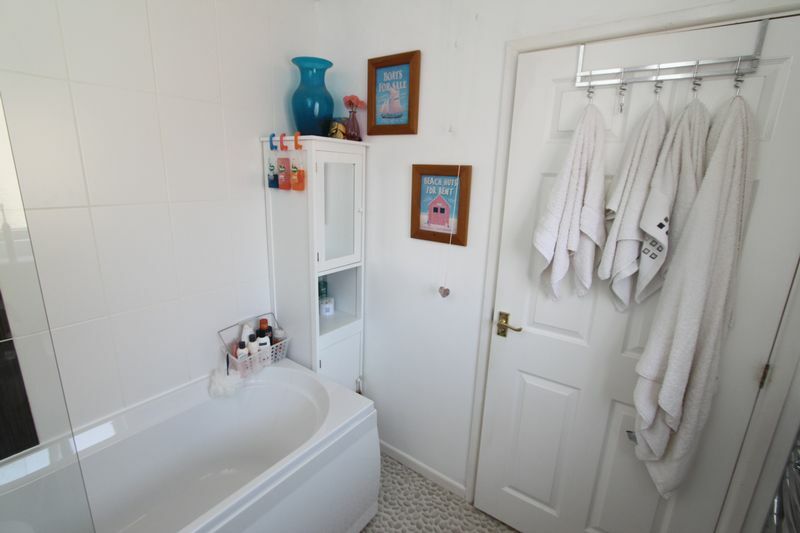 Please call us today on 01752 418104. 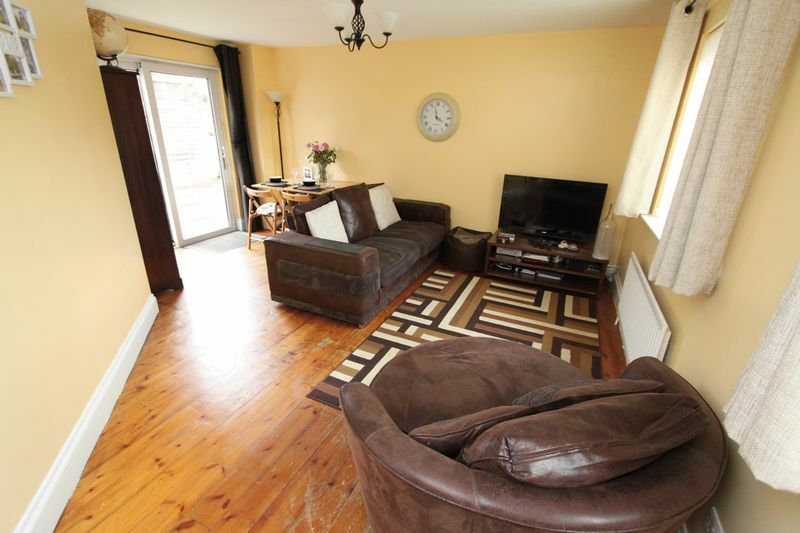 Two Double Glazed windows to front, sliding patio doors to rear, two radiators, stripped wooden floorboards. 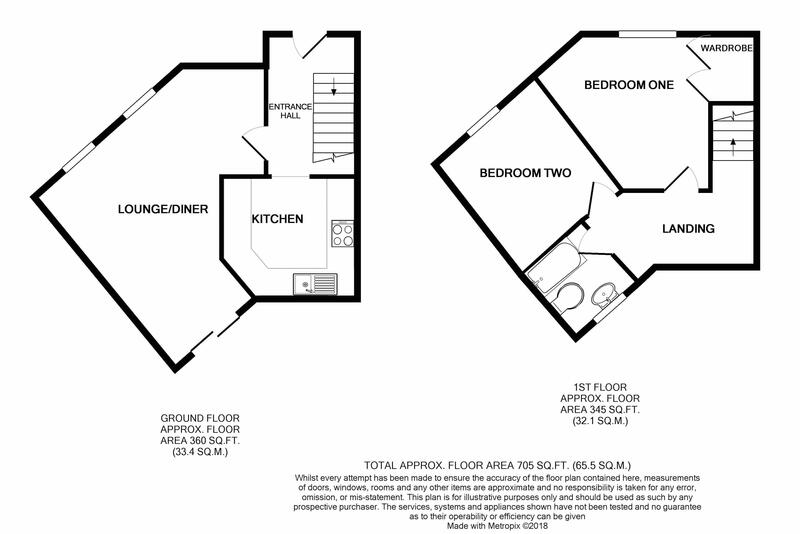 L Shaped room - Sizes at maximum. 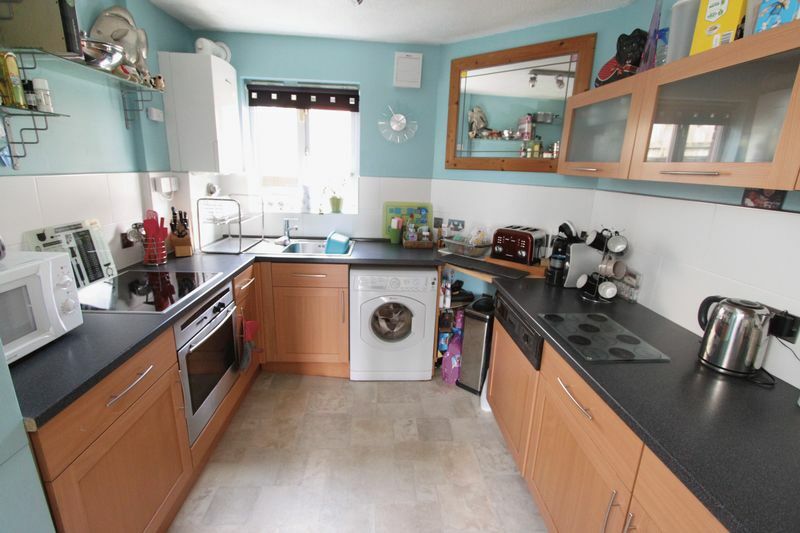 Matching wall and base units, black laminated work top, electric fan assisted oven, electric hob, integrated dishwasher, integrated fridge, integrated freezer, stainless steel sink with mixer tap, gas central heating boiler, double glazed window to rear. 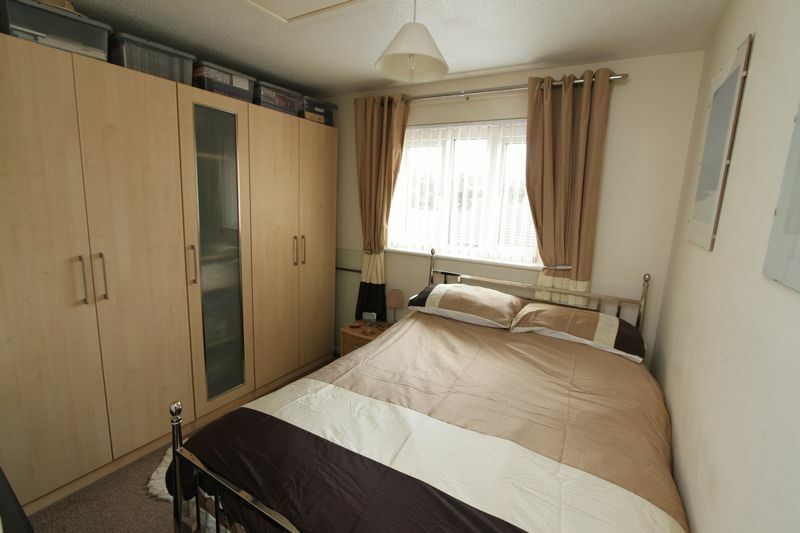 Built in over stairs wardrobe, double glazed window to front elevation, radiator. 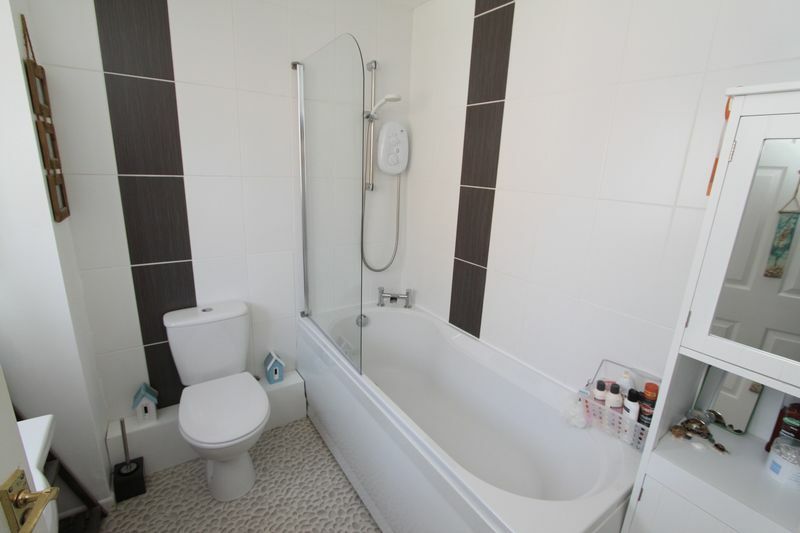 White paneled bath with electric shower over, low level w/c with button flush, modern curved white sink with mixer tap, chrome heated towel rail, double glazed window to side.